SAM is highlighting a series of documentary photographs exploring the lived experiences of African American men and women during the Civil Rights era, featuring major works from the collection by artists including Dan Budnik, Danny Lyon, Roy deCarava, Robert Frank, Gary Winogrand, Marion Post Wolcott, and others. 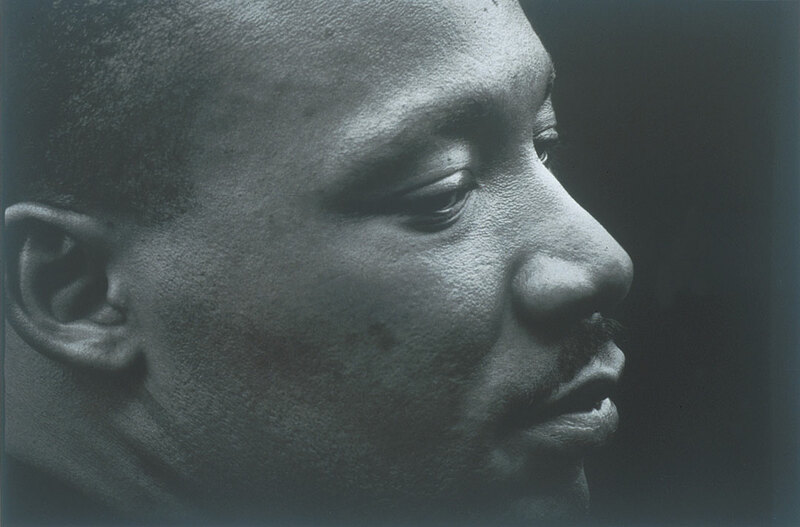 The exhibition includes a photo series capturing Martin Luther King Jr.’s march to Montgomery, a stark image of man entering the “colored” entrance of a movie theater in Jim Crow Mississippi, a powerful image of a black nanny holding a white baby, and lithographic renderings of mugshots that reclaim these stigmatizing documentary portraits. As a contemporary counterpart to these historical works, the exhibition also features a work by Philadelphia-based interdisciplinary artist, Shikeith, called #Blackmendream. In this documentary video, the artist interviews nine young black men, their bare backs turned to the camera as they answer questions such as: “When did you become a black man? Do you cry? How were you raised to deal with your emotions?”. The resulting film is a poetic take on what it means to occupy a black body today, and an exploration of the emotional lives of black men. The hashtag in the film’s title is an invitation for viewers to respond to the artist’s questions themselves, and to continue discussions about what is happening to people of color in the country today. Go Tell It: Civil Rights Photography is now on view in the Knight | Lawrence Gallery at the Seattle Art Museum through January 8, 2017. 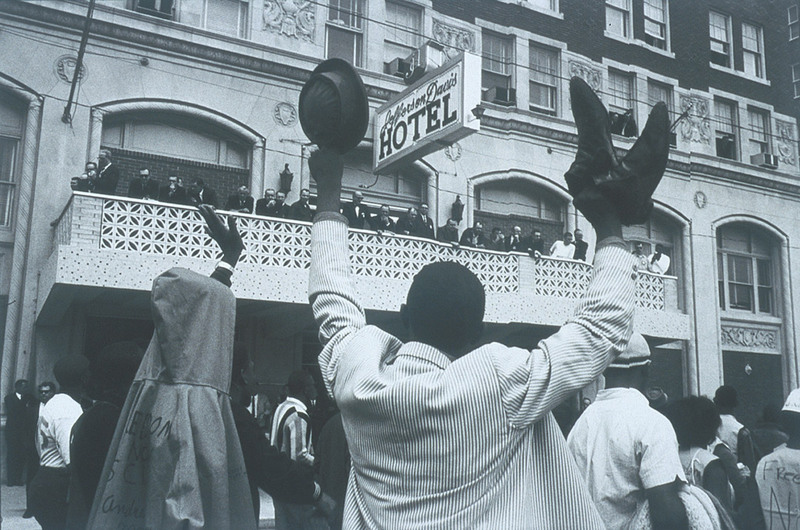 Images: Joyous Southern Christian Leadership Conference Marchers Outside Jefferson Davis Hotel, Montgomery, Alabama, March 25th, 1965, 1965, Dan Budnick, American, b. 1933, photograph, 11 x 14 in., Seattle Art Museum, Gift of Benham Gallery and Dan Budnik, 2000.42., © Dan Budnik. 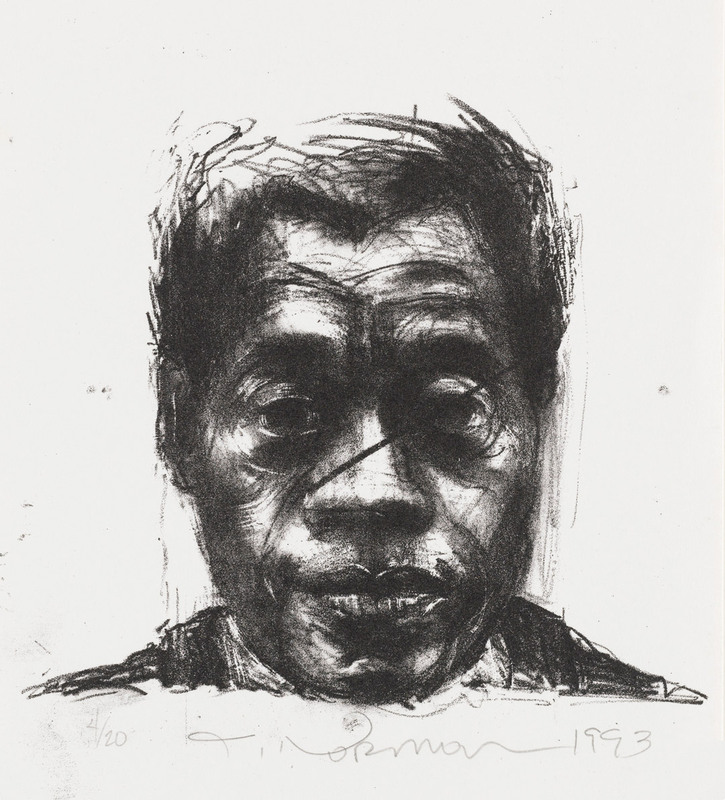 James Baldwin, 1986, Joseph Norman, 10 x 8 in., lithograph, Gift of Dr. and Mrs. Joseph A. Chazan, 2000.26, © Joseph Norman.